WASHINGTON (AP) — House Speaker Paul Ryan on Monday promised a "big fight" over border wall funding after midterm elections as part of a commitment he made to President Donald Trump. Ryan said he and others in Congress did not think a funding fight made sense ahead of the midterms. Trump wants three times the $1.6 billion Congress has tentatively agreed to provide this year for the border wall with Mexico. The president threatened to force a shutdown over the issue, but instead signed legislation funding some parts of the government through Dec. 7. "What the president wants to do is get a bigger down payment so it can be built faster," Ryan said in a speech at the National Press Club. "We intend on having a full-fledged discussion about how to complete this mission of securing our border and we will have a big fight about it," Ryan said. A bill being considered in the Senate allocates $1.6 billion for Trump's wall, far short of the $5 billion Trump is seeking. A bill approved by a House committee includes $5 billion for physical barriers and associated technology along the U.S. southern border. Asked if he made a commitment to Trump for a shutdown over wall funds, Ryan said the blame would fall to Democrats, who are in the minority in Congress and largely oppose increased funding for the wall. "We have a commitment to go fight for securing the border and getting these policy objectives achieved," Ryan said. Legislation that Trump signed in September funded more than 70 percent of the government through the fall of 2019. 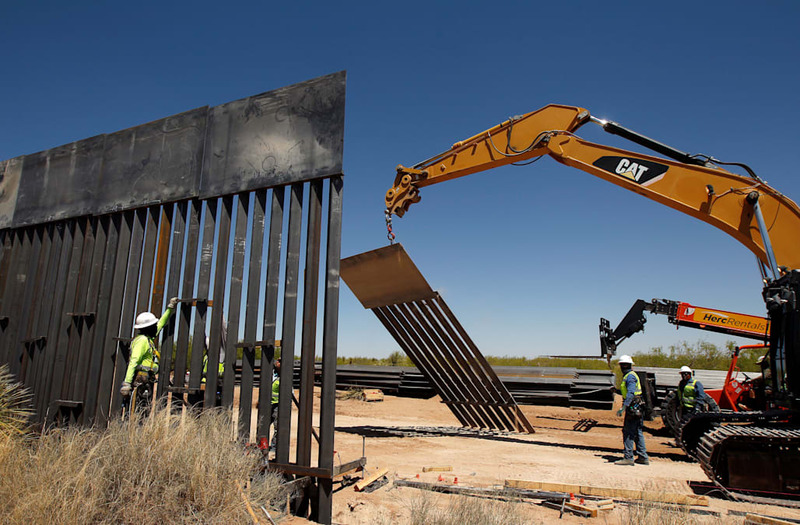 But funding for some agencies was only extended to Dec. 7, including for the Department of Homeland Security, which would be tasked with building the wall. Talk of a partial government shutdown over the divisive immigration issue punctuated an otherwise upbeat talk from Ryan on the GOP's accomplishments as he made the case for his party in the November election. The speaker pointed to tax cuts, bolstered defense spending and efforts to curtail opioid addiction and human trafficking as top achievements in the Republican-led House. He called them "big things we have delivered, big promises we have kept." During a questions-and-answers session, Ryan was asked about Saudi journalist Jamal Khashoggi, who disappeared last week after visiting his country's consulate in Turkey. "It's very disturbing," Ryan said. "We need to get clear facts from both countries." Ryan, once a potential presidential contender — and the GOP's 2012 vice presidential nominee — said he's "done with elected politics" for now, at least. Ryan is retiring rather than seeking re-election in his home state of Wisconsin. Republicans face a difficult election as they try to keep their House majority in Congress, with Democrats energized for the fall. Ryan warned against electing Democrats, saying the party has gone "further left to the fringes" and only promises "more disorder, more chaos." The speaker was on the sidelines of the Senate battle over confirming Brett Kavanaugh to the Supreme Court, as nominees are only approved by the Senate. But Ryan said he's seen evidence while traveling the country that the Kavanaugh fight has motivated the GOP's voters. "The Republican base is definitely animated after this," he said. But he cautioned there's still 29 days to go before the election, a nod to the fast-changing political environment. 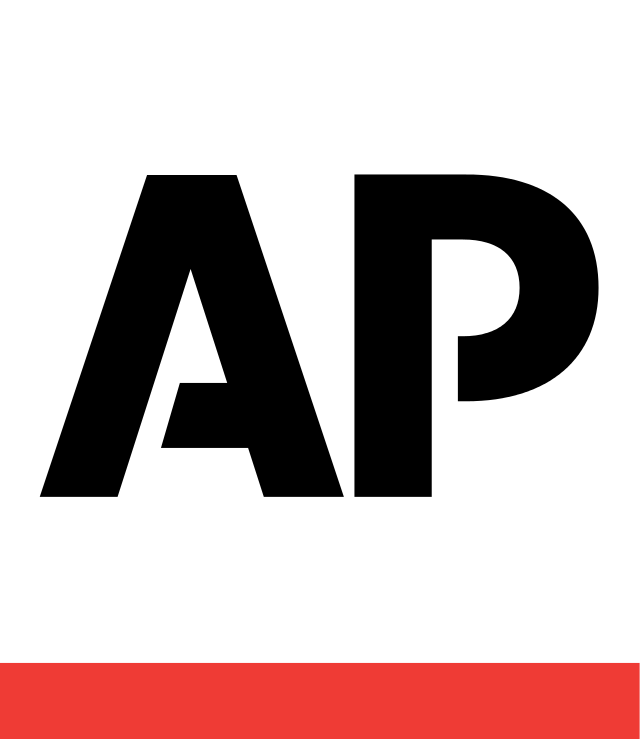 Associated Press writer Matthew Daly contributed to this story.